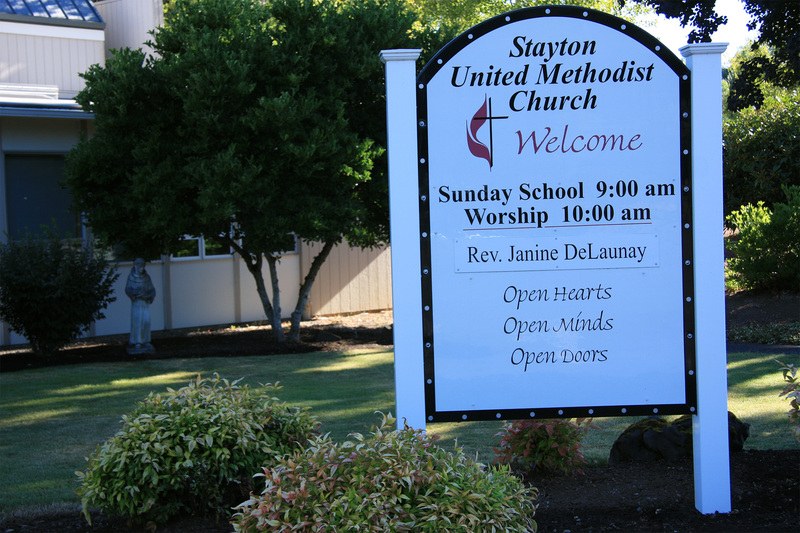 At Stayton United Methodist Church, you are welcomed as a beloved child of God. This is true regardless of class, race, ethnic origin, gender, ability, sexual orientation or any other label you can think of. Worshiping together is an important part of how we experience the love of God and one another. We are God’s children, seeking to deepen our relationship with Jesus and with each other, as we share God’s love. 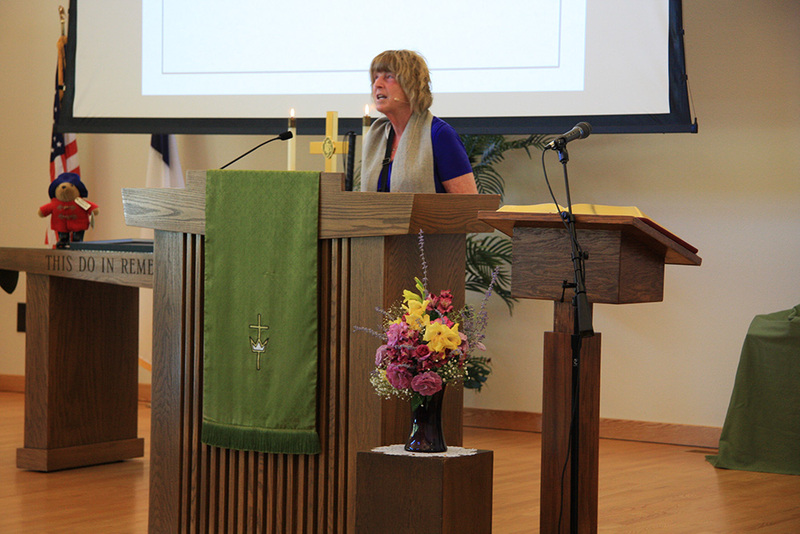 Pastor Janine has been a life-long United Methodist. 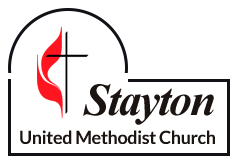 Her passion is to help people experience and share the love of God, heart to heart, and soul to soul. She has been a pastor since 2008, with degrees from the Iliff School of Theology in Denver, the University of Oregon, and Western Michigan University. Her worship style is warm, informal, inclusive, and relevant to everyday life. She moved to Oregon in 1975 where she raised 2 boys. 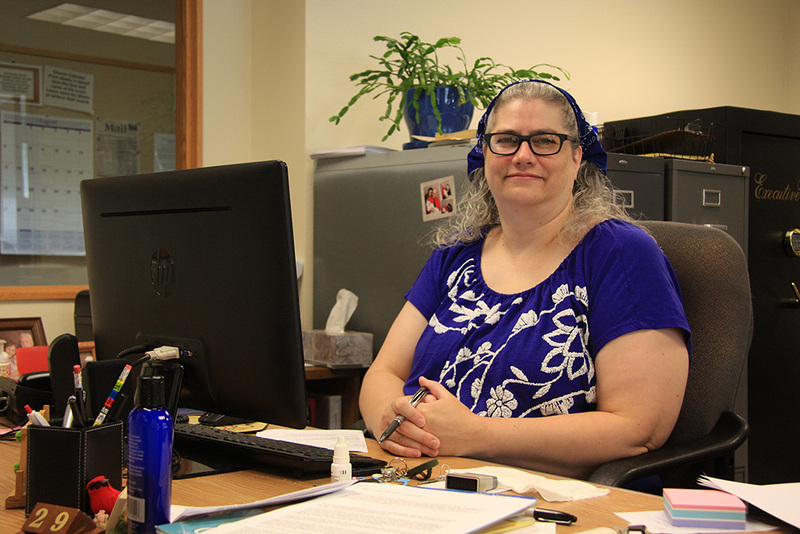 Angel Miller, who holds everything together, is the person you meet when you come to the church weekday mornings from 9:30 a.m. until 1:00 p.m. To say that she runs the office does not communicate the depth of her kindness, her knowledge, and her love for the church. Angel has been here since 2006. Everyone, especially the pastor, appreciates her ability to keep things running smoothly. Jean-Marie plays the music for our worship services and directs the choir. Every Sunday feels like a concert; we are so blessed with his incredible music. Jean-Marie is an extraordinarily talented musician. He studied music at the Royal Conservatory of The Hague in the Netherlands. Not only does he play the piano and organ masterfully, he composes music. His compositions have been performed by musicians and orchestras around the world and his music has a large following on YouTube. Jean-Marie also teaches music in the Cascade School District in Turner, Oregon and gives piano lessons to private students. 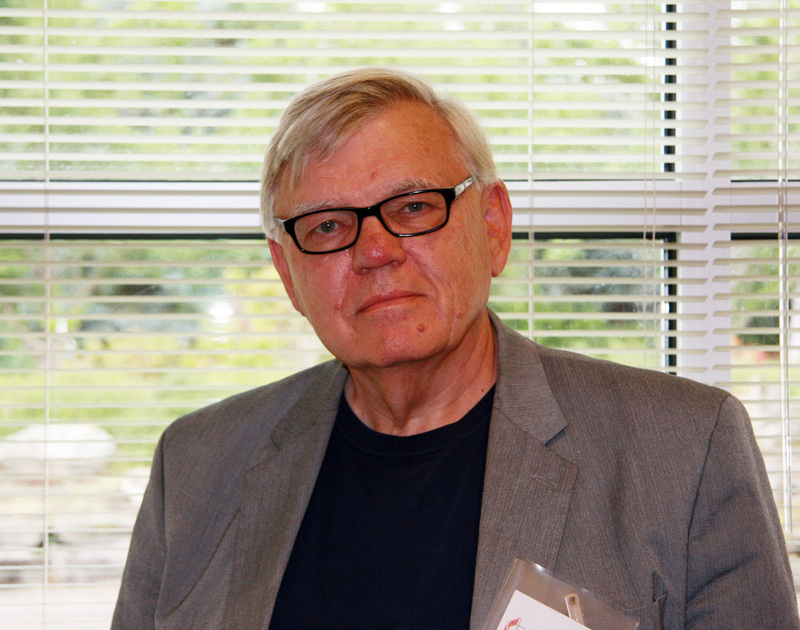 Greg Johansen, retired Methodist pastor, serves as Minister of Church and Community Counseling and as director of the Grace Counseling Center. Greg is wise and wonderful and brings this wisdom of over thirty years of clinical, teaching, and training experience in mental health clinic, parish, college, and hospital settings to his work with the church. 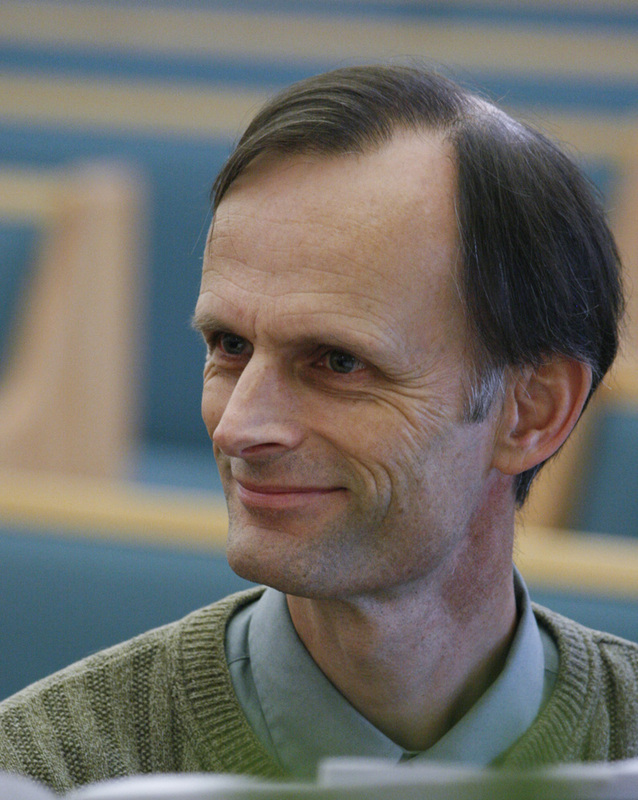 Greg Johansen, M.Div., Ph.D., NCC is just “Good People” to those who know and love him. 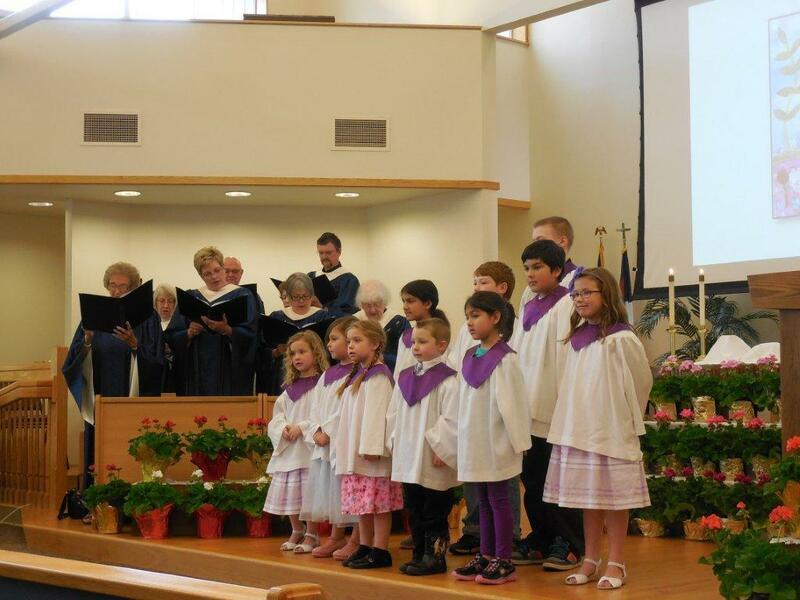 We believe our building and lovely setting are part of our ministry to the community.  Our goal is to provide a beautiful, comfortable, accessible and safe place for church members and the community to gather.